We are delighted to see our bride Kirsty's wedding photographs captured by Jessica Reeve Photography. You look absolutely stunning Kirsty! 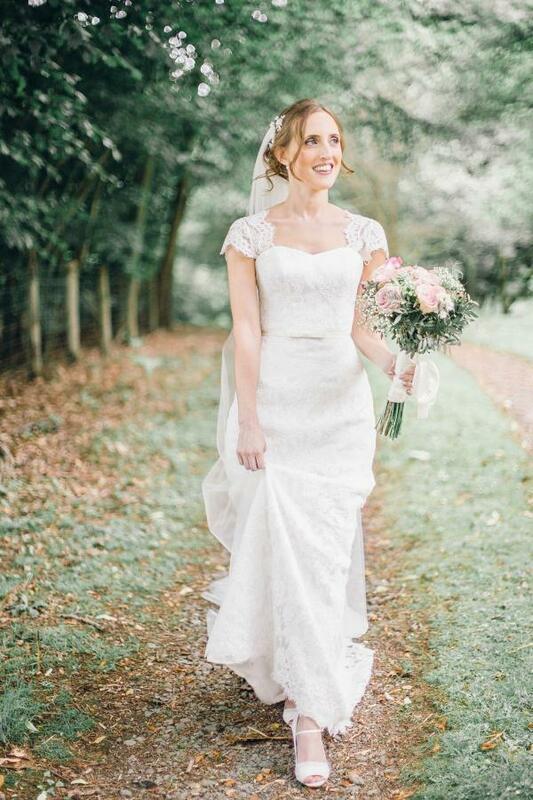 Kirsty is wearing Gypsophila Hairpins by Hermione Harbutt.